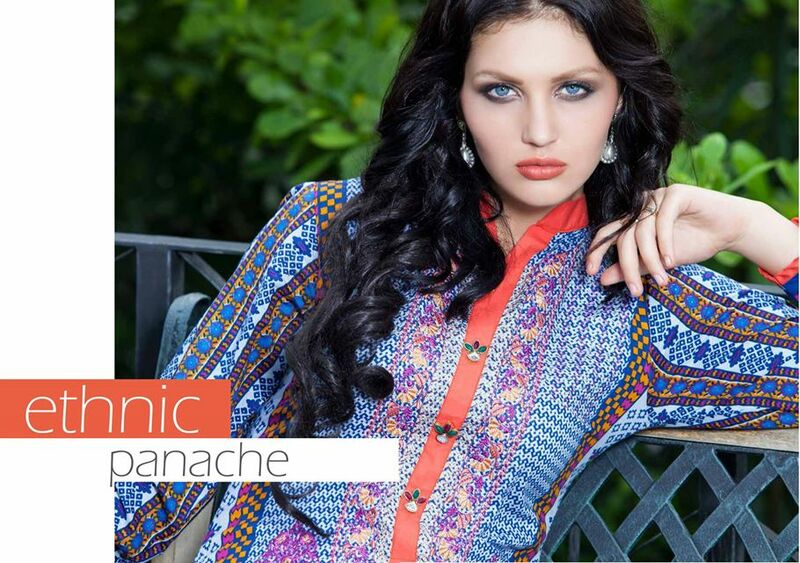 The trend of wearing kurtis or tunics has been very common in women since ages. Tunic is a sort of long loose garment extending till the knees yet now various others styles and lengths have been introduced. This dress isn’t only comfortable to wear but gives you a very classy and stylish look especially when paired with jeans or pallazo pants. It’s ever increasing trend has forced many of the designers and brands to bring special collections of tunics every year for ladies. 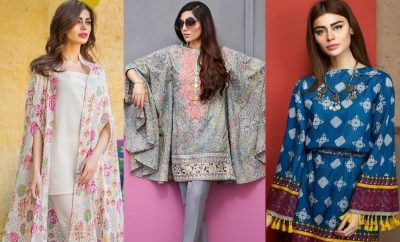 Certain other styles of tunic collections have been presented earlier at this platform including Sana Safinas Silk Tunics and J. Junaind Jamshed Silk Tunics. We are pretty sure that they must have proved to be helpful to you in selection of something unique and different. 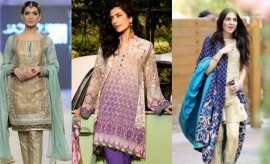 This post will unbind some new styles of kurtis for the upcoming fall season. 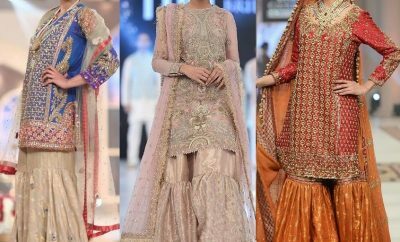 This very amazing and spectacular array of outfits has been introduced by Shariq textiles under the label Rabea Kurti Collection. 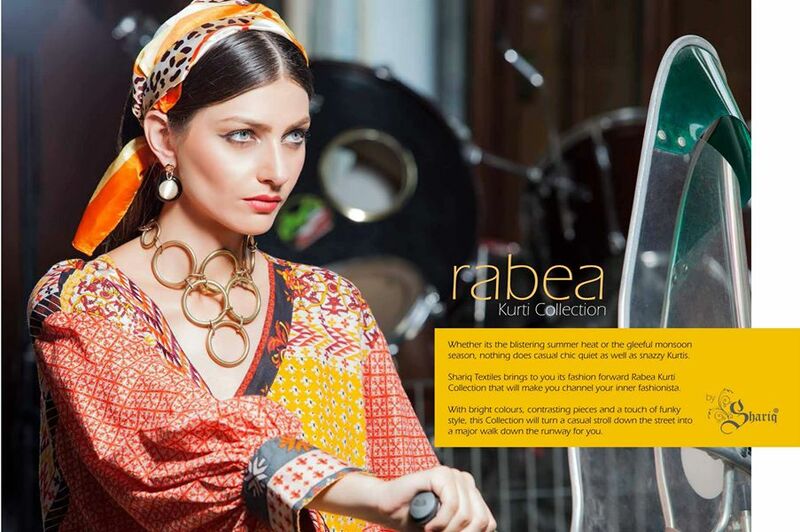 Rabea is label by Sahriq Textiles, one of the most famous and best clothing brands and retailers in Pakistan. The brand stepped into clothing industry in 2009 and by the endless efforts it is now known well nationally and internationally. 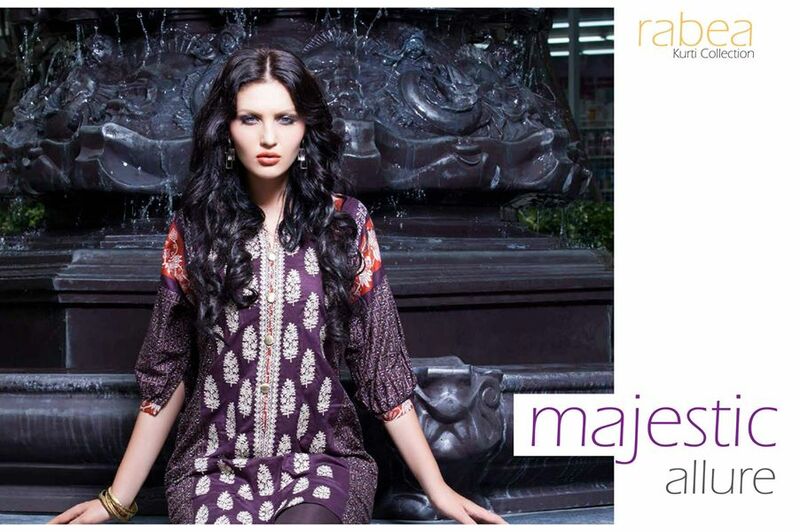 Shariq Textiles Rabea Kurti Collection 2015-2016 is a special sort of assortment which has been introduced for the ladies who are bored of wearing the same styles of three piece suits every season. 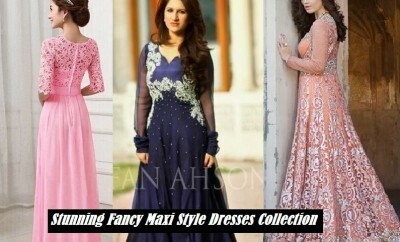 This collection has brought some new and trendy styles for them to wear something new and classy. 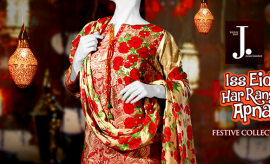 These wonderfully designed fabrics with best ever prints and contrasting patterns of eye catching hues are holding a true feminine essence and are pretty enough to be grabbed at first sight. If you are in search of an outfit that simply blows one’s mind, then you have finally landed the place where you can find one. 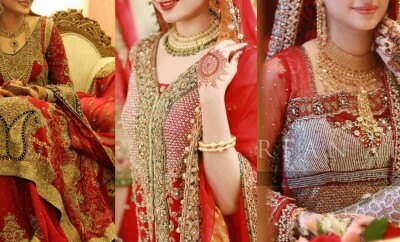 Scroll down and go through this collection that contains all in it to fulfil your demands. Have a look and share your views about these in the comment section. Keep visiting Stylesglamour for more classy and fabulous collections online.